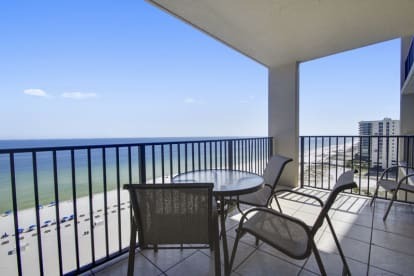 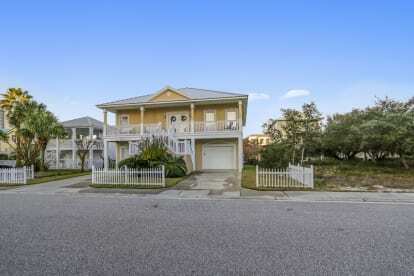 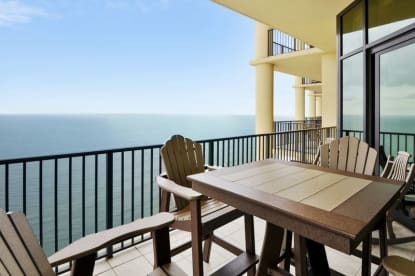 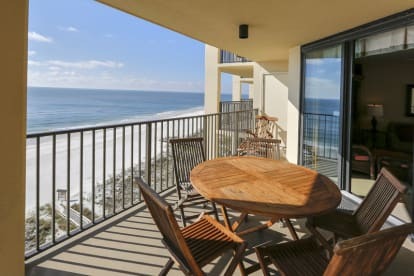 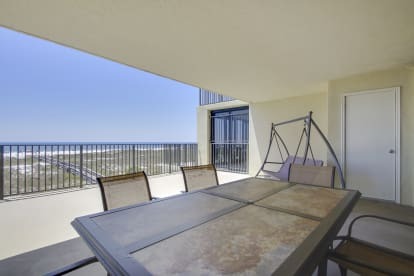 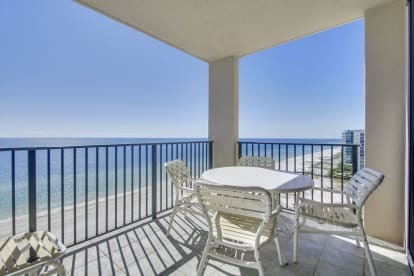 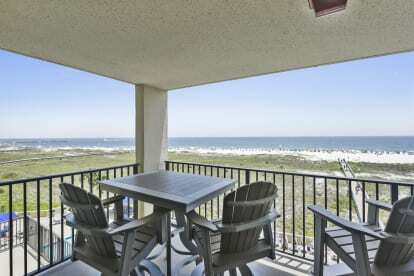 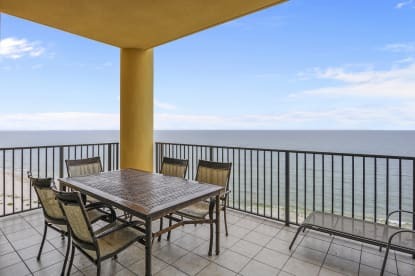 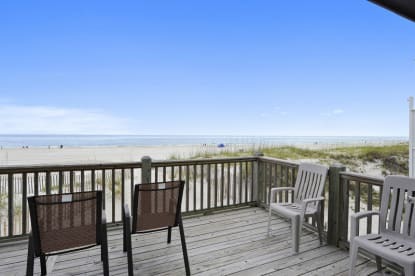 "My Beach Getaways" own and manage beachfront Luxury Vacation Rentals on the Gulf Coast in Orange Beach and Gulf Shores Alabama. 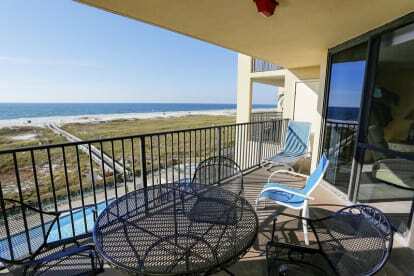 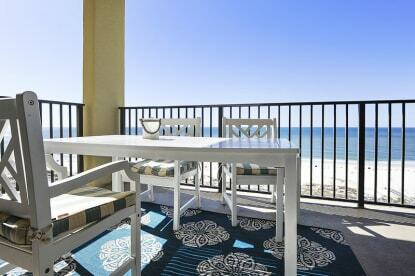 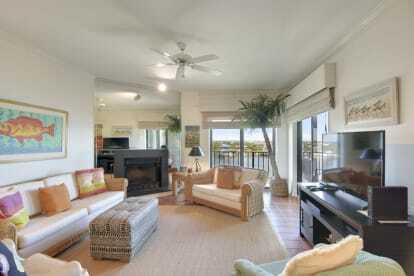 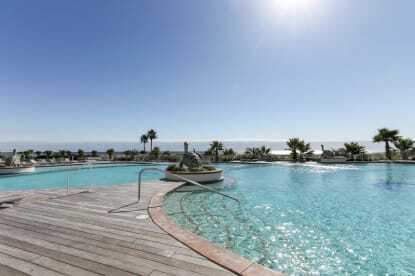 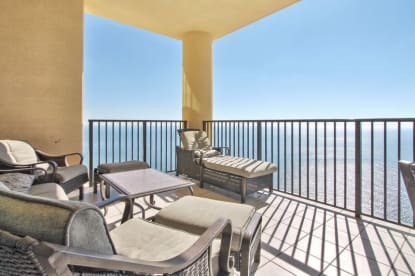 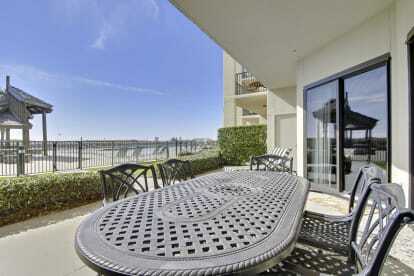 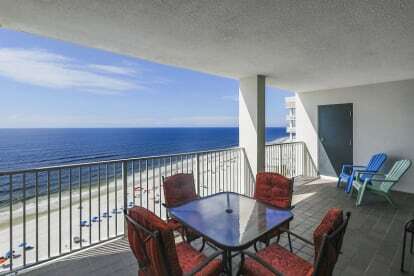 We have many 2 and 3 bedroom condos available for your perfect Getaway. 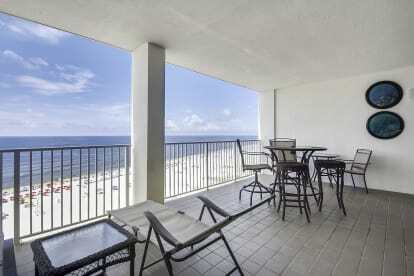 Give us a call @ 800-488-8978 for a quote on your dates.